 April 13, 2017 at 12:38 pm. 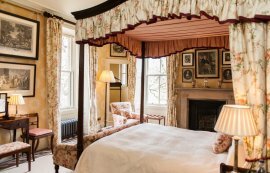 Our last blog post focused on romantic retreats in the Scottish Highlands. 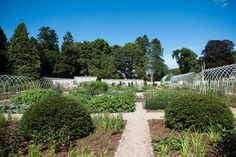 This next chapter highlights activities available for a couples’ holiday on Loch Ness during a stay at an Aldourie holiday cottage. Stretch your legs as well as your imagination with these inspiring Highlands tours and outdoor activities. Then, by the end of the day you’re ready to curl up on the sofa with a glass of wine in anticipation of you next adventure. Despite an incredibly scenic and famous lake on Aldourie Estate, it’s always worth broadening your horizons with new scenery. Try a boat ride on Loch Lomond one day during your romantic Highlands trip. Loch Lomond is just as glorious as Loch Ness and here you can experience many types of boating trips. Book onto a fascinating public tour, hire a boat of your own or even try some water sports. The range of boating trips offer different experiences depending on your preferences; feel the rush of adrenaline and see the sights in a flash from a speedboat or indulge in the romance of Loch Lomand with a pedal boat for two. Visit secret hidden beaches, ancient burial grounds and old ruins off the shoreline of Loch Lomond. Or simply watch the passing scenery from the comfort of your own boat as you make memories to treasure. 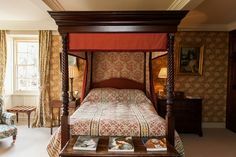 Loch Lomond is a popular place for couples to visit; many romantic holidays in Scotland have begun on these waters and couples return year after year to celebrate their anniversary in this magical setting. Boat hire or Loch Lomond activity suppliers include Loch Lomond Leisure and Cruise Loch Lomond. 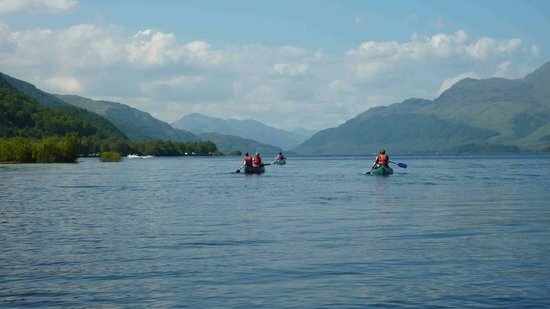 Why not find out even more about how wonderful a day trip on Loch Lomond can be. Romantic walks around Fort Augustus are another way to enjoy a romantic couples’ holiday on Loch Ness. 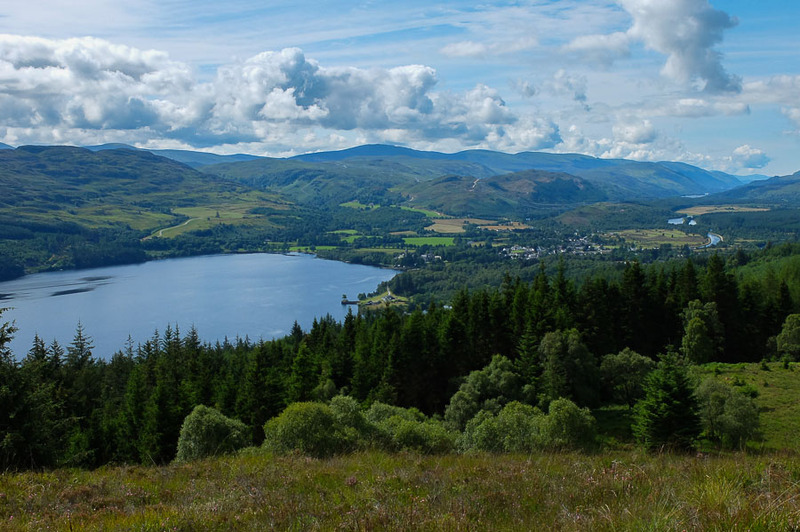 Within moments of setting off on foot from Fort Augustus up into the hills, you will discover a sense of freedom and peace. As you climb into the scenic wilderness of inclining woodland with trees that reach up to the sky, you will soon realise you are more likely to see unusual wildlife than other walkers. This is because the area is so vast; no matter which route you take it’s likely to be a quiet one. Lose yourself in romantic thoughts, your hands folded into each other. Elizabeth Bennett’s flat, open landscapes have nothing on Fort Augustus’s Highlands’s countryside. 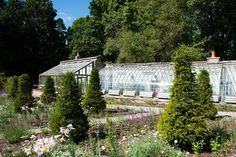 Wild and remote, it is the perfect place in which to voice your innermost feelings and we don’t doubt that many a Scottish proposal has been carried out in this enchanting setting. Need a break from the world? 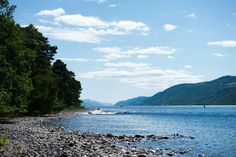 The small, quaint villages of the Highlands are hardly overcrowded and overbearing, but you might still need a little more escapism for your couples’ holiday on Loch Ness. To really forget about your busy lives and spend quality time together in beautiful surroundings, lose yourselves in the peaks and valleys of Fort Augustus. Here, wildlife is almost touchable – timid roe deer will rustle leaves and osprey will soar above. So, of course, remember to bring your camera (as if you would forget). Windswept and in love; surely the best way to explore the wild passionate Highlands is in tandem. Ticket to Ride is a great informative website for bike hire and cycling routes around Inverness and Loch Ness. From canal and riverside cycling to exploring the Great Glen Way or the relatively new and exciting North Coast 500, experience an unforgettable cycling holiday, or simply a day of cycling, with your loved one. Nowhere is unreachable; take a good look at the cycling maps available to download online and choose your most romantic destination – whether you prefer road cycling or woodland routes you can find the best cycling trails for you as a couple to make the most of the romantic views of Ness and surrounding areas. 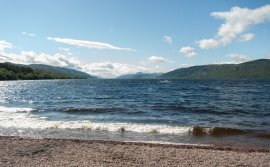 So, as you will have gathered, whether walking, boating or cycling, the romance of Loch Ness and the Highlands is hot on your heels during a couples’ holiday on Loch Ness. You could argue that all your need is each other but we all know that a scenic escape is always more than welcome when it comes to spending quality time alone with each other. The Scottish Highlands and its beautiful freeing lochs are the perfect place to celebrate your love. 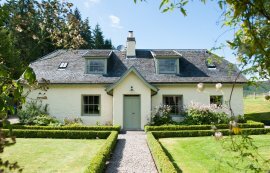 After all this activity you’ll be ready for a rest in your idyllic holiday cottage on Loch Ness and a relaxing evening in with your favourite tippled to toast your holiday happiness. Why not check our holiday cottage calendar for the dates that would suit you best – scroll to the bottom to find it and simply search for your holiday dates! It’s easy to book your couples’ holiday on Loch Ness – just send us an email.